A series of new videos has been created by Asthma UK and endorsed by the UK Inhaler Group. Good inhaler technique is key for people with respiratory conditions, but there are quite a few variations in how it’s taught. That’s why Asthma UK has created a range of easy-to-follow instructional videos for the most widely prescribed inhalers in the UK. Clinically accurate and developed with input from people with respiratory conditions, these are short, easy-to-watch tutorials showing how to best use the most commonly prescribed inhalers. The videos are endorsed by the UK Inhaler Group, a not-for-profit coalition whose members include professional societies and charities like the British Lung Foundation, as well as GPs, hospital specialists, pharmacists, physiotherapists and nurses from highly respected national bodies. We are pleased to announce that the NICE Asthma update has been published on the NICE website today. 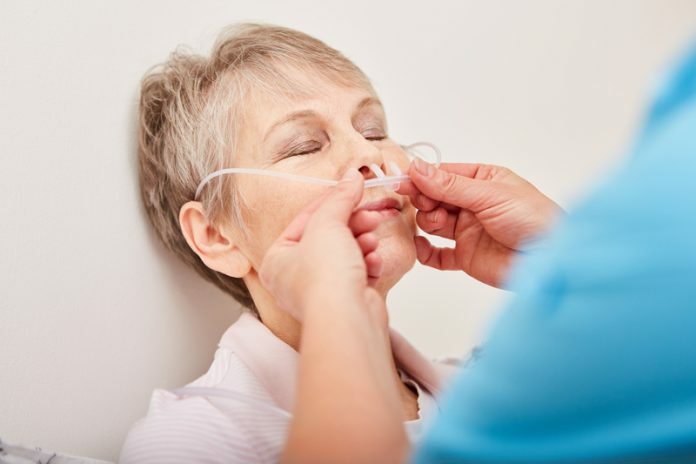 Dyspnoea or more commonly called breathlessness or breathing discomfort continues to be a common, debilitating symptom. There is still an ongoing issue with patients’ reporting chronic breathlessness often attributing it to age or self-infliction such as smoking. There also continues to be lack of understanding from non-specialist health care professionals about the extent dyspnoea can be debilitating, with delays in accessing treatments, both pharmacological and non-pharmacological. The Asthma Audit Development Project (AADP) has recently published its phase 2 final report, which presents conclusions and recommendations on how a National Asthma Audit should be conducted. It is the second of the AADP reports produced since the start of the project in November 2016. This is part of the National Asthma and COPD Audit Programme (NACAP). A patient summary report which provides a more concise, lay friendly, summary of the report. It contains visualisations of the project methodology and findings, along with head line conclusions and recommendations. Both of these are available to download at: https://www.rcplondon.ac.uk/projects/outputs/asthma-audit-development-project-aadp-phase-2-final-report. The full AADP pilot storyboard and the report appendices are also available to download via this link. ARNS is very excited to be part of this project and is looking forward to seeing the implementation of a long overdue National Asthma Audit that will start to be rolled out from November 2018, with a view of providing long term Quality Improvement across the NHS. The new BTS Guideline for the initial outpatient management of pulmonary embolism has been published. The new Guideline provides guidance on how to risk-stratify patients with suspected and confirmed pulmonary embolism and subsequently manage them in an outpatient or ambulatory care setting. ARNS is pleased to announce that the findings from the Delphi survey to identify research priorities by UK respiratory nurses has now been published in ERJ Open Research.